My home page has the featured article view in 3 columns. There are parent categories like news, teledrama and programmes. I want to categorise these featured articles. News articles should be under title news. 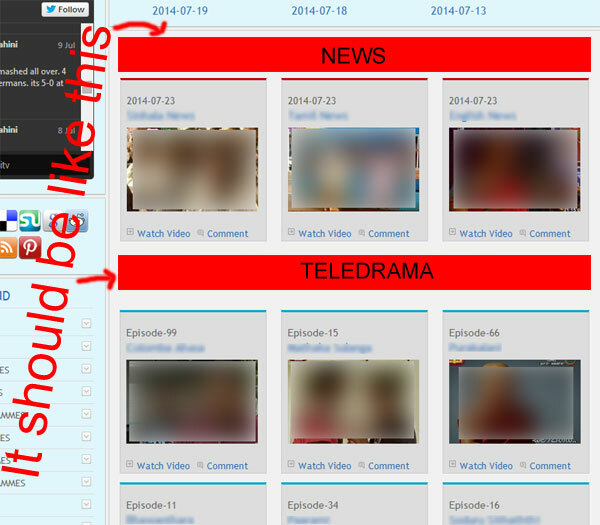 Teledrama articles should be under title Teledrama, likewise I want to categorise my front page. Could you please tell me how to do it??? UPDATE Thank you all for your answers. But this is not the thing i want to know, featured article layout is already sorted as category order. But I want is to add parent category title over each and every category. As @Anibal said, I also think the place is this (image attached). In that article it says that I can get parent category title name using $this->item->parent_title. Acrticles, Editing Layout, Category, Categories, Blog / Featured Layouts, List Layouts, Shared Options, Integration and Permissions. Select Blog / Featured Layouts. On this page you can set the global options for the Blog / Featured layout. Leading Articles: The number of full width articles. Intro Articles: The number of articles you want to show after the leading articles. Columns: The number of columns you want for the intro articles. 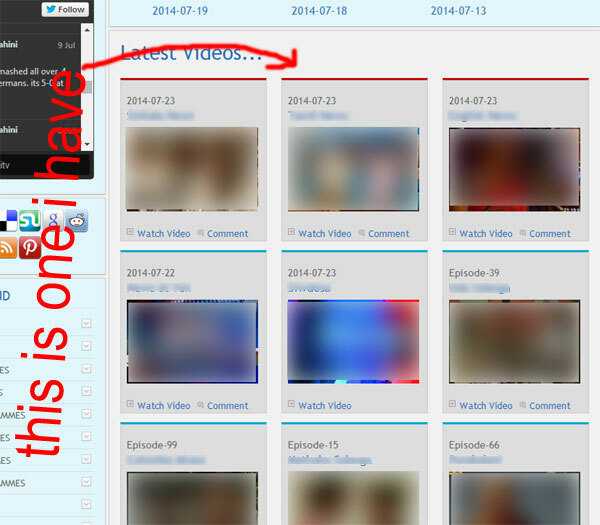 Links: The number of articles you want to link to if there are more articles in the category. I think this is what you are looking to day anyway, apologies if I misunderstood! Not the answer you're looking for? Browse other questions tagged joomla-3.x overrides subcategories featured-articles or ask your own question.